Weekly Market Recap--Welcome to 2014! Weekly Market Recap–Welcome to 2014! As Fannie Mae and Freddie Mac eliminated their 100% and 97% purchase loans following the housing meltdown, FHA financing once again became a preferred low down payment option. FHA loans offer a minimum 3.5% down payment, which can be gifted from a close family member. Thus, buyers whose sales contracts specify seller paid closing costs and who use the gift down payment, can often purchase a home with minimal out of pocket expenses. 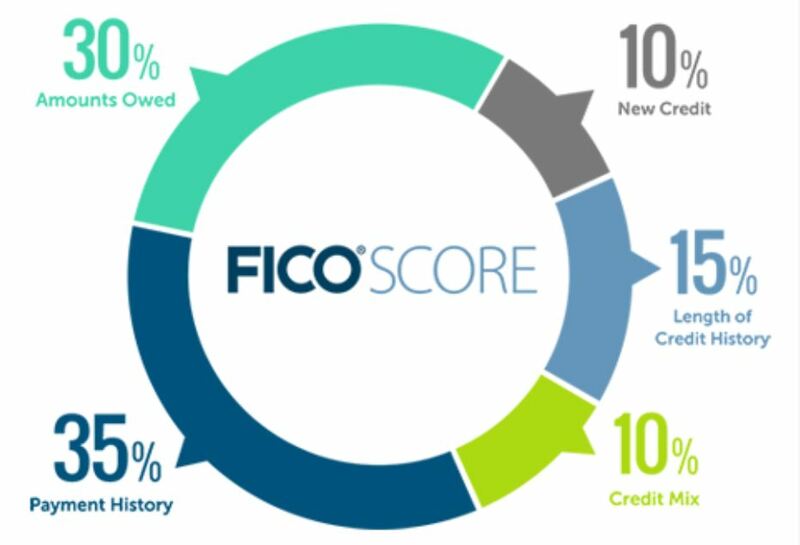 FHA allows borrowers with credit scores as low as 580 to put just 3.5% down (those with lower scores face increased down payment requirements), and routinely approves higher debt loads than Fannie Mae or Freddie Mac. The combination of marginal credit scores and low (or no) buyer financial investment contributed to FHA’s default rates as the housing market crashed. As a result, FHA has raised MI significantly and has long since eliminated seller-paid down payment assistance programs. Fannie Mae also allows down payment funds to be gifts from close family members for single family principal residences, with down payments as low as 5% for qualified borrowers. Until recently, however, private mortgage insurance (required for loans exceeding 80% of sales price) vendors required buyers to contribute at least 2% of their own funds in a transaction in addition to any gift funds. PMI provider United Guaranty recently altered their guidelines and now allow down payments to be exclusively gifts, a move likely soon adopted by competitors. 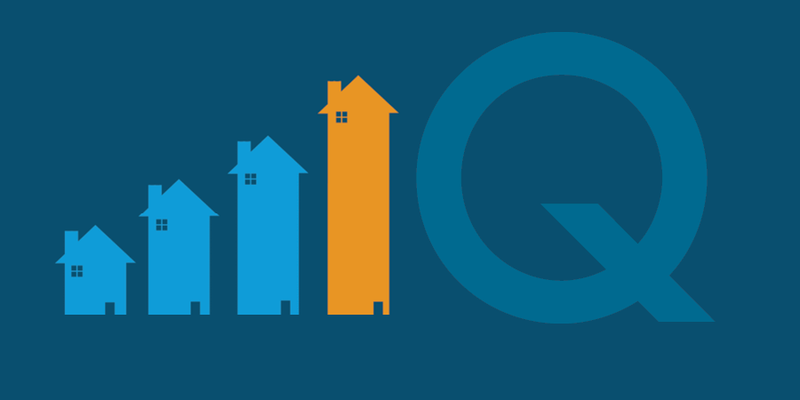 The announcement gives eligible buyers a distinct advantage over FHA’s considerable MIP costs. Mortgage rates were even more unchanged today than yesterday. Not only was the average rate among various lenders unchanged, but individual lenders all stayed closer to the yesterday’s rate sheets, whereas some were a bit higher or lower yesterday. That said, the flatness was only accomplished after some mid-day price changes when improving market conditions allowed lenders to release better rate sheets. Before that, the day’s average would have been slightly higher. 4.625% remains the most prevalently quoted rate for ideal, conforming 30yr Fixed loans (best-execution). Although the holidays are officially behind us, the bond markets that underpin mortgage rate movement have managed to remain in “holiday mode.” Part of this has to do with the fact that this week still contained a day and a half of down time for bond markets, but the blizzard in New York certainly didn’t encourage traders to be in the office. This time around, light holiday activity didn’t result in any extreme volatility for interest rates, as it sometimes can. Although we shouldn’t necessarily expect excessive movement in either direction, the level of activity should pick up next week. More traders will be back from vacations (forced or otherwise) and important data will require more attention, especially Friday’s Employment Situation Report. The implication of increased activity is more potential movement in rates, for better or worse. The Federal Reserve is no less committed to highly accommodative policy now that it has trimmed its bond-buying stimulus, Ben Bernanke said on Friday in what could be his last speech as Fed chairman. Bernanke, who steps down as head of the U.S. central bank at month’s end, gave an upbeat assessment of the U.S. economy in coming quarters. But he tempered the good news in housing, finance and fiscal policies by repeating that the overall recovery “clearly remains incomplete” in the United States. In what came as a surprise to some, the Fed decided last month to cut its asset-purchase program, known as quantitative easing or QE, by $10 billion to $75 billion per month. It cited a stronger job market and economic growth in its landmark decision, which amounted to the beginning of the end of the largest monetary policy experiment ever. To recover from the deep 2007-2009 recession, the Fed has held interest rates near zero since late 2008. It also has quadrupled the size of its balance sheet to around $4 trillion through three rounds of massive bond purchases aimed at holding down longer-term borrowing costs.